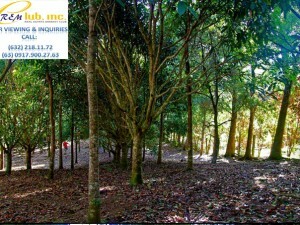 Ideal for the person or family wanting a dream place in Tagaytay but would like total privacy and a peaceful environment. Ideal for families wanting to have a very private place in Tagaytay, where the family can bond and enjoy the cold and foggy weather away from the maddening crowd. Surrounded by retreat homes and convents, a sense of God’s beauty and presence is overwhelming. Also ideal for the weekend farmer. Utilities are through the Tagaytay Water District and Meralco. 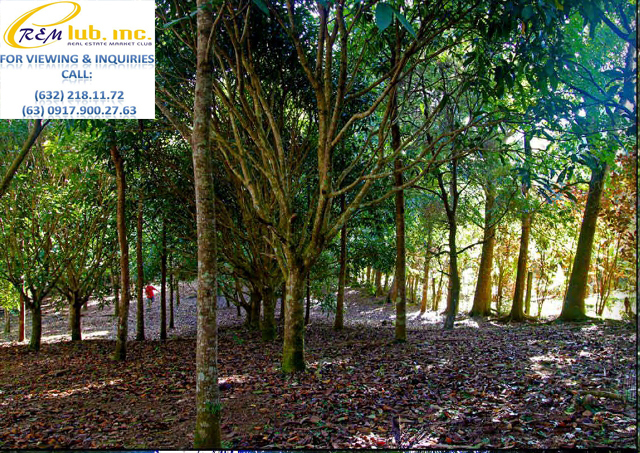 Located approximately 2.1 kilometers from the Tagaytay Ridge accessed through Kabangaan Road, the property is fully covered by a mini-forest of North Folk and Benguet pines, mahogany, mango and other types of fruit trees. 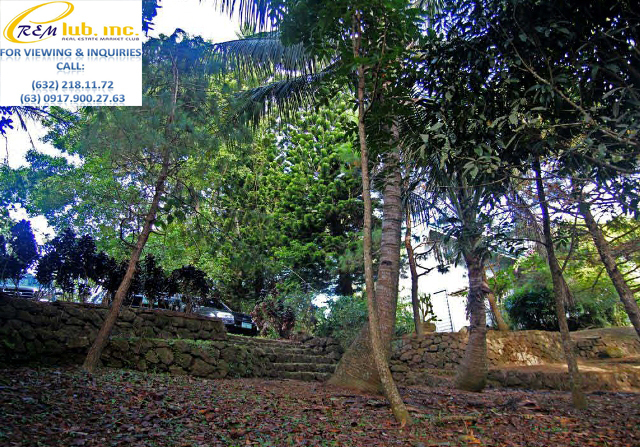 The titled 5,605 square meter property is over 500 meters above sea level. It faces due east with a view of Laguna Bay on the left and Palace in the Sky on the right and a 15-minute drive to Tagaytay Highlands. Topography is an easy slope towards a creek and a small hill at the back. Frontage is approximately two meters higher than the road. A two storey house with two bedrooms (approximately 158sq. meters), a large family room on the loft that can sleep over 15 people, two bathrooms, a lanai on the ground floor and a porch on the second floor. Parking area can accomodate five or more cars.